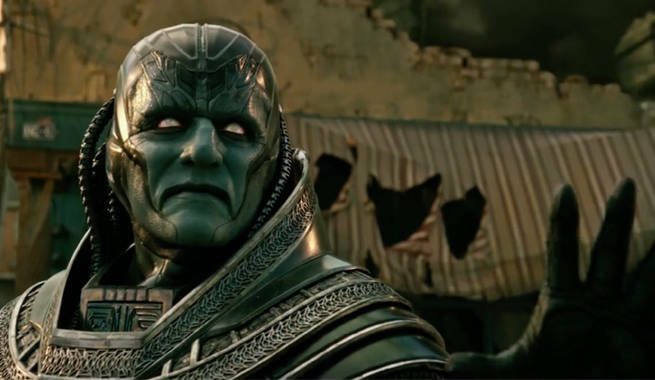 Xavier’s X-Men face their greatest challenge as 20th Century Fox releases the final trailer for X-Men: Apocalypse. View trailer below. Definitely looks pretty cool with a lot of big action scenes (more than Days of Future Past). It will be interesting to see where this movie ends as this is said to be the last of the “younger” cast movie (the first being First Class and the second Days of Future Past). The ending hints that Hugh Jackman’s Wolverine will be in the movie, but I think he’ll just be a cameo (not a full fledge particapnt in the battle). Regardless, can’t wait to see this movie. Wow, I just discovered your blog and I cant help but marvel at the effort you’ve put in at creating it, along with the quality of the articles.